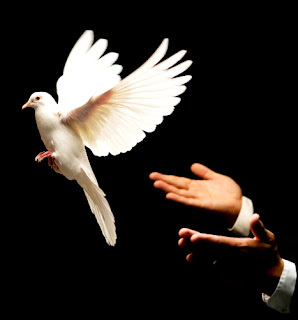 Right now, I'm like the guy holding a dove for release at a wedding. Or at the Olympics. I'm holding the dove. I know what it can do. It can spread its wings. It can fly. It can go far.